Every year Merton plays host to Wimbledon Tennis Tournament, attracting over 500,000 people and putting an otherwise quiet residential borough on the international map. However with a strong supply and demand imbalance looming in the borough’s near future, this Outer London borough may well be the site of big opportunities. 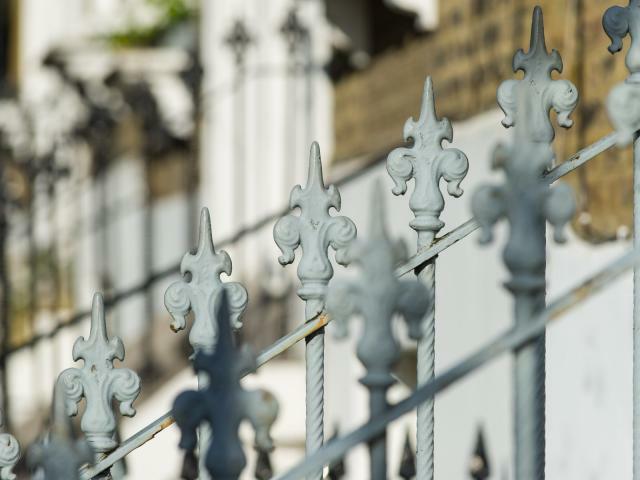 Bordering the affluent areas of Richmond, Putney and Wandsworth, Merton is the quiet, residential, Outer London borough that moonlights as host to the annual Wimbledon Tennis Tournament. Attended by over 500,000 people every year and attracting international coverage, this high profile event puts an otherwise inconspicuous borough on the international map. However, this annual event is not the only thing Merton has going for it. With the fourth highest average house price in Outer London at £453,164, the joint fifth highest annual average house price growth in Outer London last year at 16%, and the third highest growth over the last decade in Outer London at 70%, Merton could be considered a ‘straight set’ in the housing market. However, Merton is a borough of contrasts with a large discrepancy between average house prices within the area. SW20 and SW19 (Wimbledon, Raynes Park and Colliers Wood) achieve the highest average prices of around the £700,000 mark. In contrast, SM4 (Morden) and CR4 (Mitcham) have prices around half this level at £340,000 and £285,000 respectively. These lower value areas provide good opportunities for growth, by virtue of both proximity and impending demand. Families in particular benefit from the low crime rate (the sixth lowest in all of London) and the 62 local primary schools to choose from. In addition, it has been proposed that Cross-rail 2 will go through Wimbledon. These features are attractive to new residents and it has an expected population growth of 9.2% or 19,154 people over the next decade. However, the borough currently has the lowest number of units with planning permissions in London at 366 and the sixth lowest number of units currently under construction at 459. This looming supply and demand imbalance provides a key opportunity for all types of investors. Recognising this impending housing shortage, Merton Local Authority is actively supporting Build to Rent schemes. These large-scale private rented sector (PRS) developments will be crucial in providing a fillip to new housing supply. Colliers Wood Investment Limited is currently the lead bidder on one such scheme which would provide 150 potential rental units. This is the largest scheme in the planning pipeline. Given that London needs to build an estimated 42,000 new homes every year until 2020 these schemes are the logical next step in an ever-evolving industry.